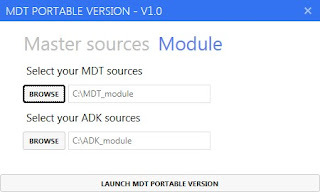 In a previous post, I have shown you a method to use MDT as a portable application without installing MDT or the ADK. I was thinking why not going further and create a tool that will allow you to do mostly common actions used in MDT. 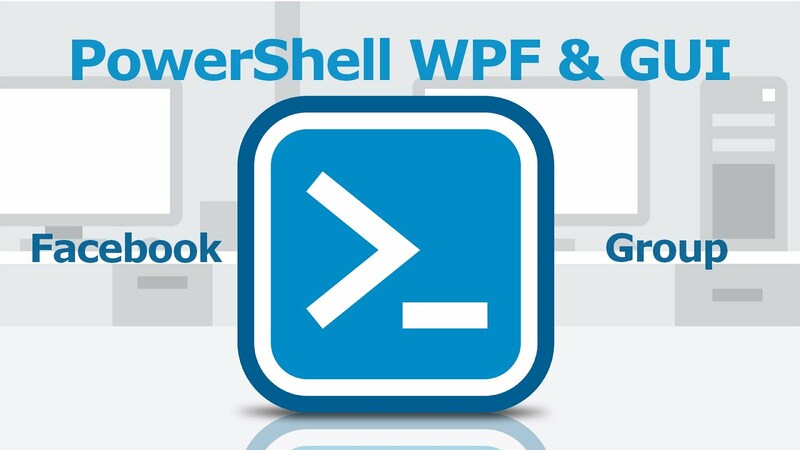 That's why I created this tool and also because I like to create new ways to do some actions using Powershell. There are two versions, depending of the computer's architecture on which you're running the tool. 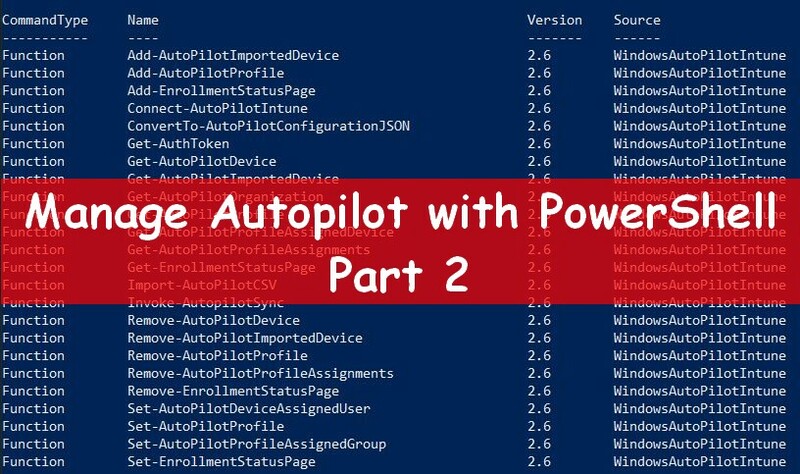 Run the tool on a computer without MDT & ADK installed. How to get the tool ? How to get modules ? 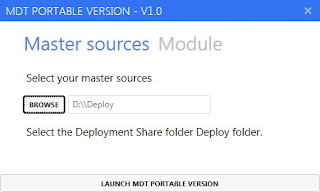 I shared on DropBox the MDT & ADK modules I used. You can download them, or create yours. Click here to download these modules. Check how to create yours in my previous post. Which actions you can do ? How to use the tool ? 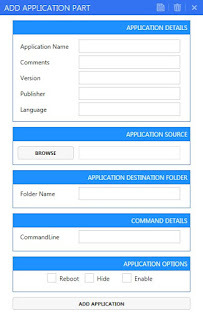 2 / The first GUI is composed of two tabs. 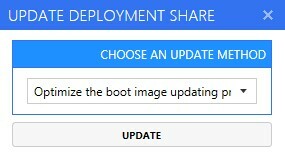 The first tab allows you to choose your Deployment Share or Deploy folder. 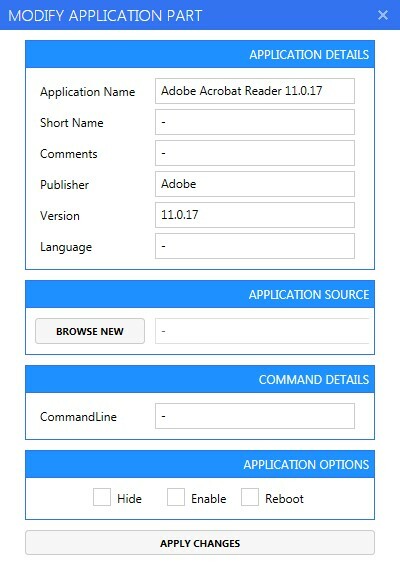 The second Tab allows you to load both MDT and ADK modules. See my last post, here, to understand what I mean by MDT and ADK modules. 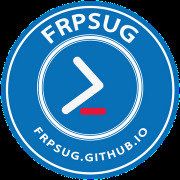 4 / The second window will be launched and your Deployment Share content will be displayed in the Datagrid. 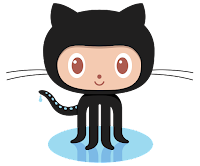 For now I have created 6 Datagrid, but I'm still working on this project. 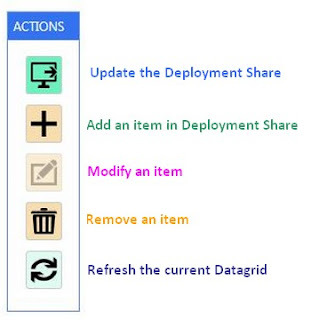 The Actions part, below, allows you to manage the datagrid content. It'll do an action depending of the tab you're located. 3 / The third button allows you to modify an item. 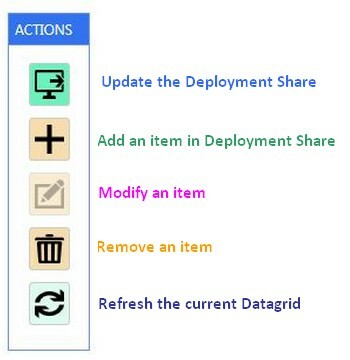 4 / The fourth button allows you to remove an item from your Deployment Share. 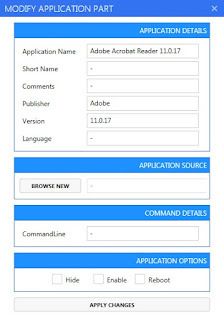 Select an item, for instance an application, and click on the rermove button. 5 / The fifth button allows you to refresh the datagrid. On the main MDT Portabble version GUI, you can find in the title bar a button that allows you to display more settings. On the main MDT Portabble version GUI, you can find in the title bar a button that allows you to display a checking part. It will display the Deployment Share path, version, MDT & ADK modules paths and the MDT module version.